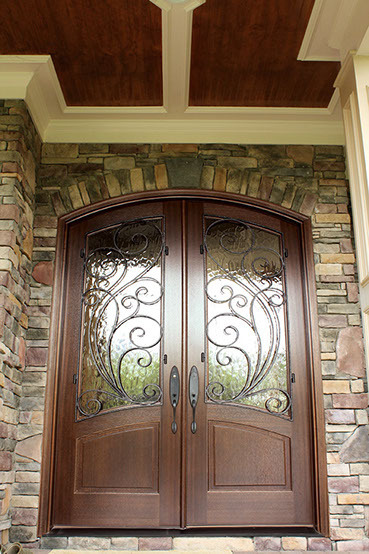 Welcome to your new entry door! 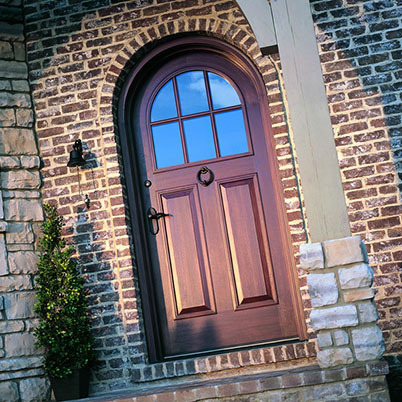 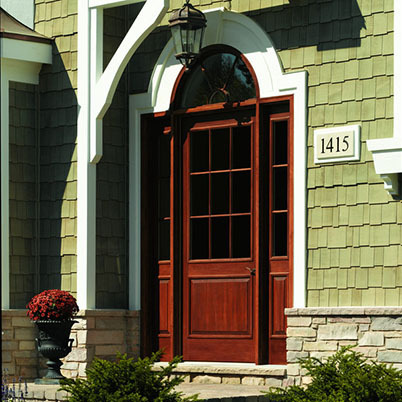 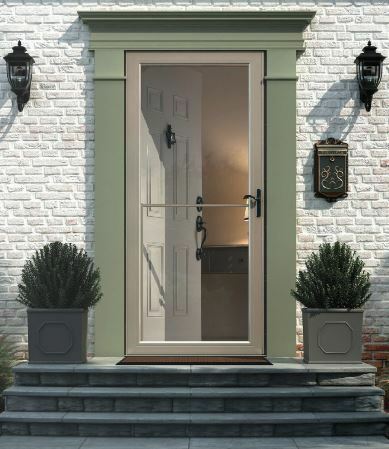 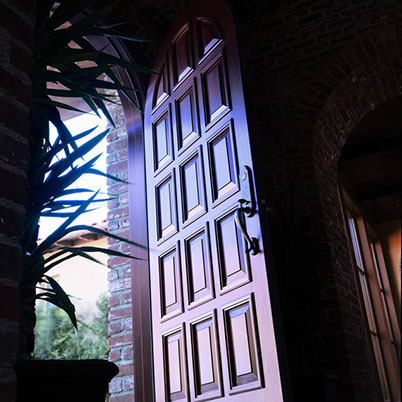 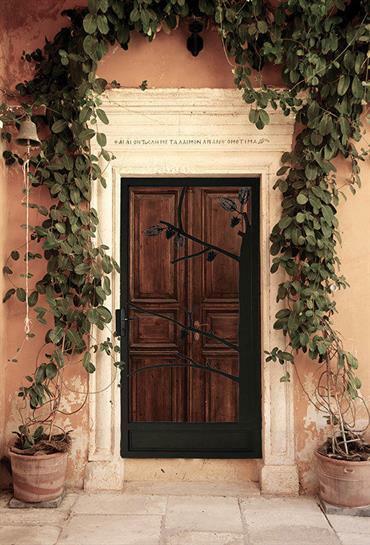 Come shop for your exterior door at our expanded showroom in St. Charles. 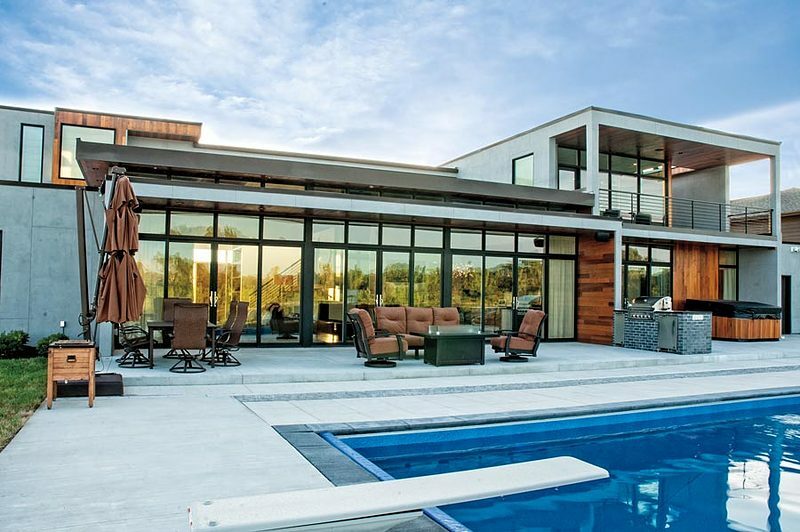 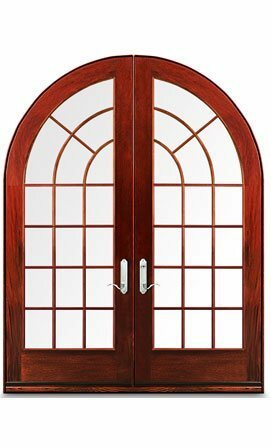 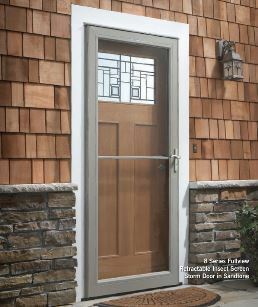 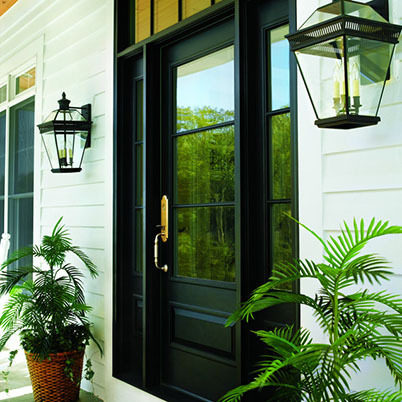 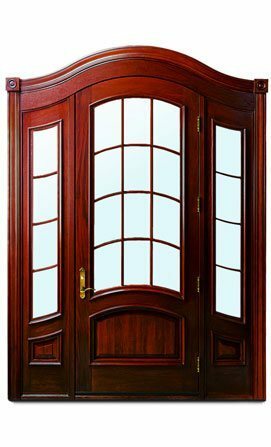 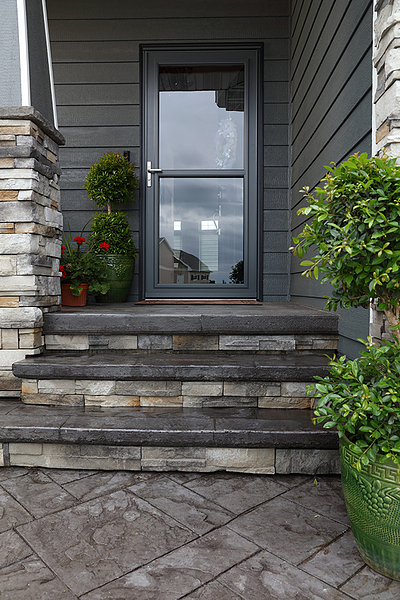 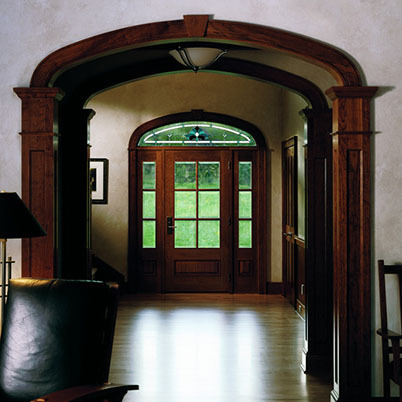 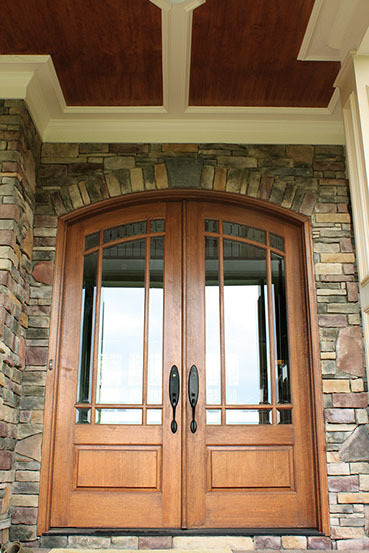 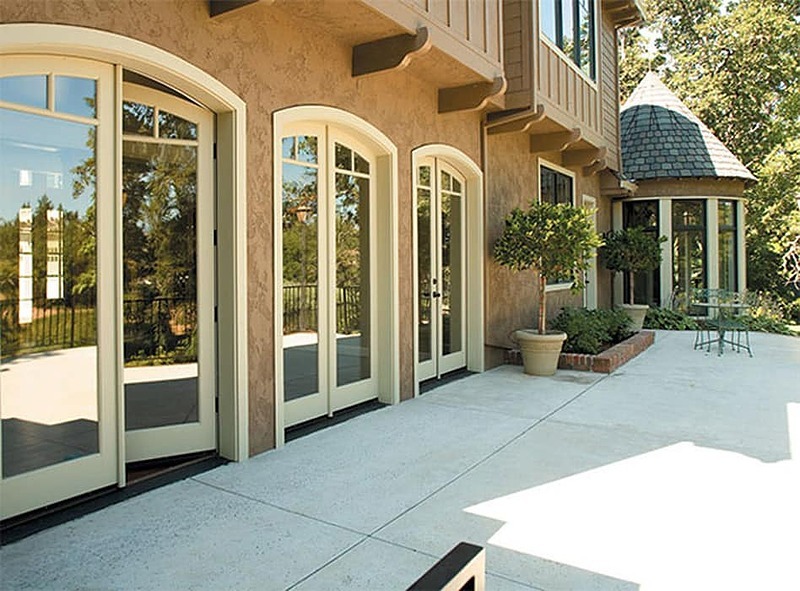 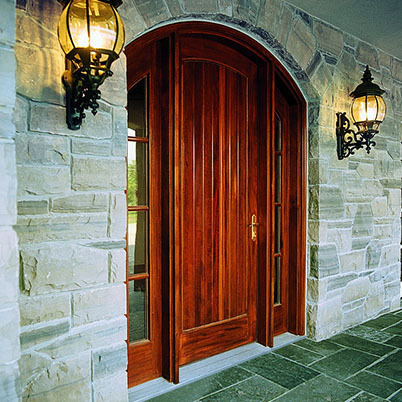 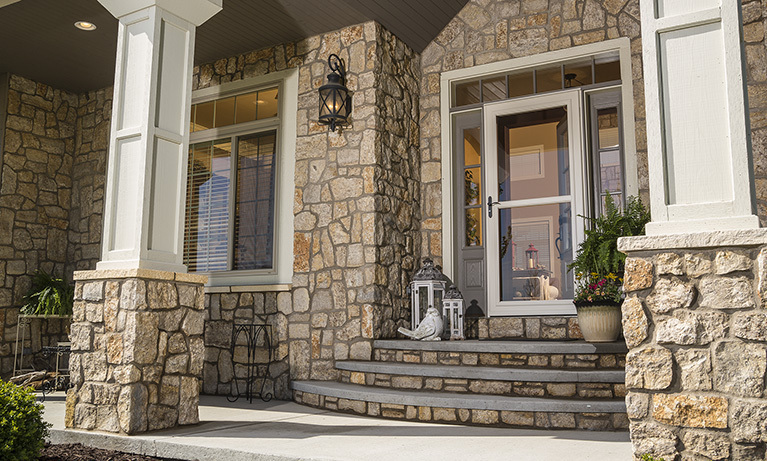 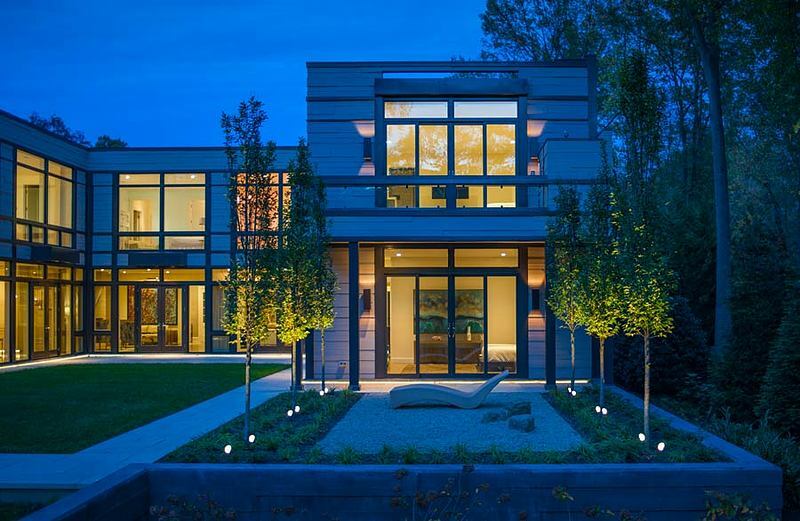 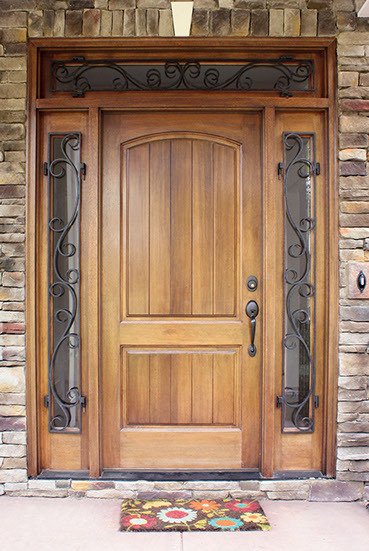 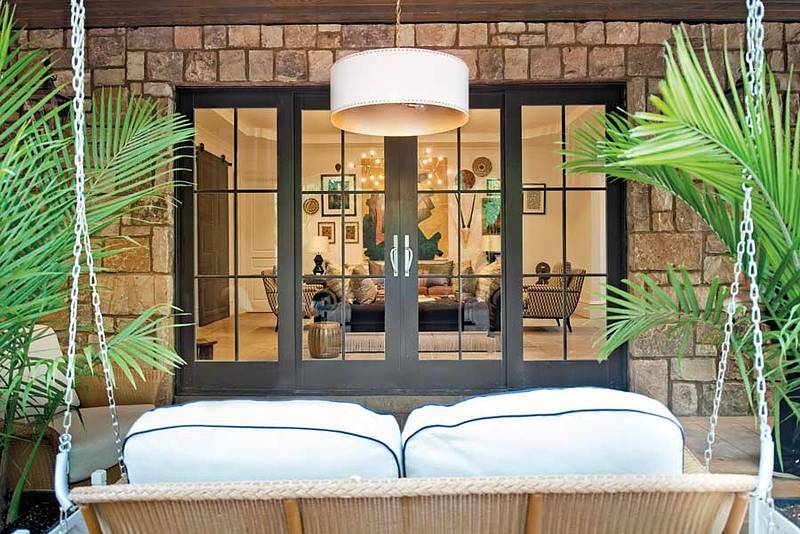 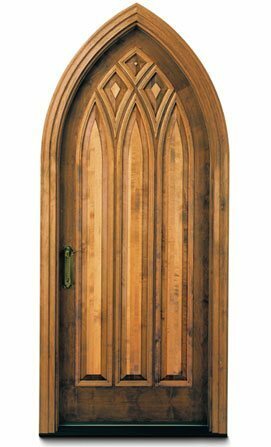 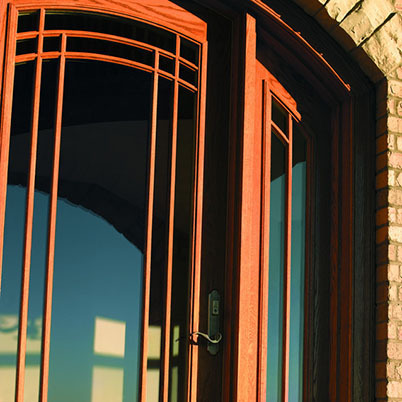 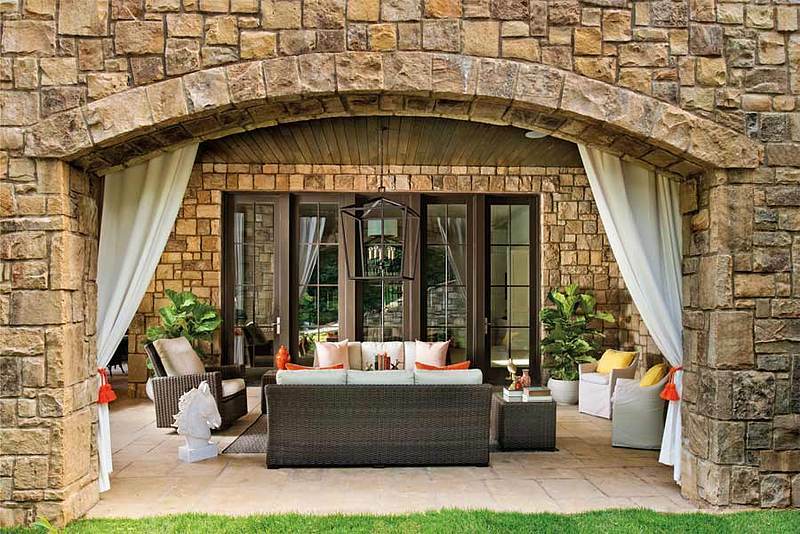 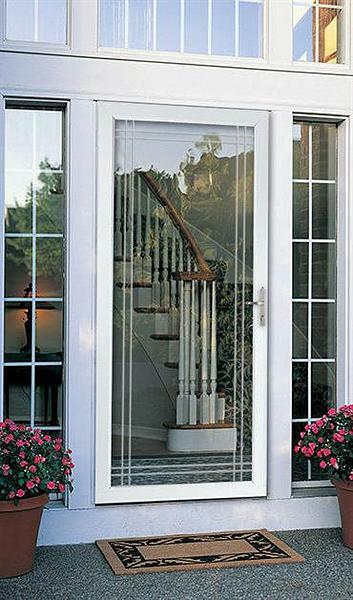 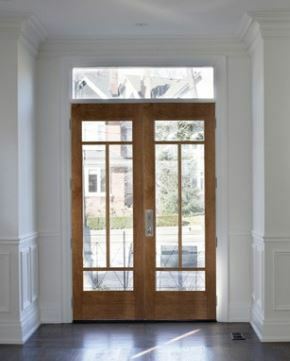 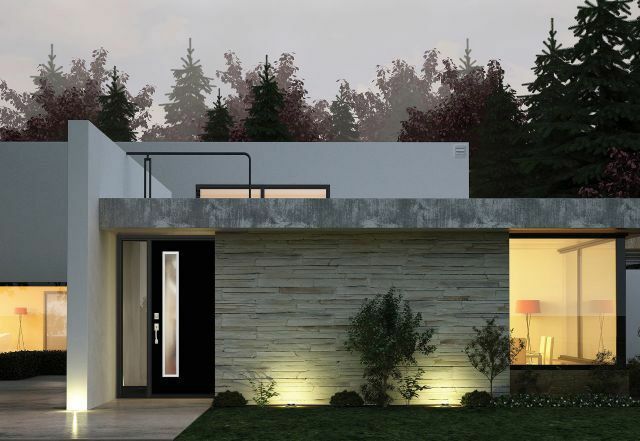 On display are numerous brands of entry, storm, and patio doors with intriguing custom options. 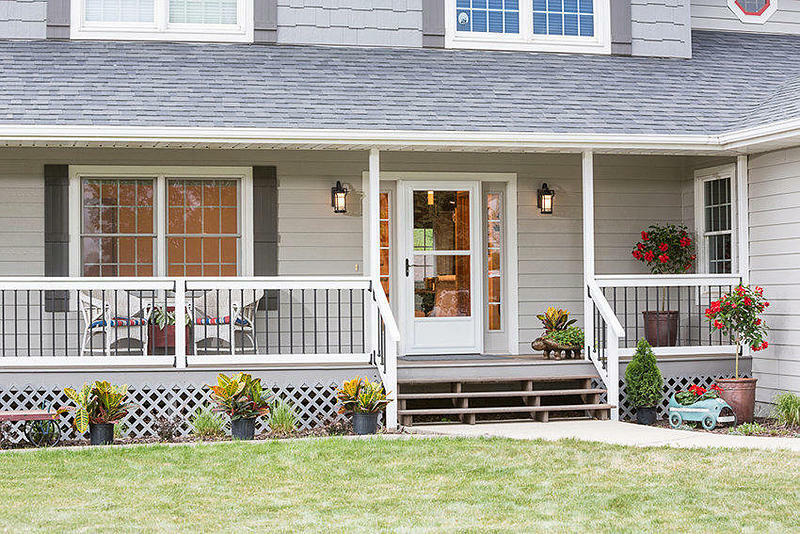 You'll enjoy seeing so many choices! 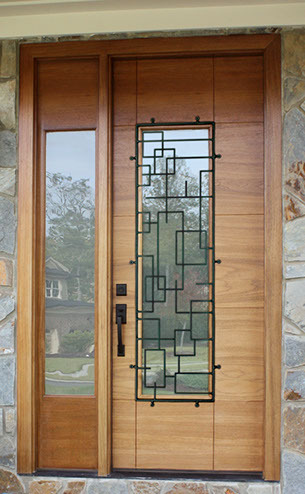 Our showroom has many different hardware finishes and glass options on display to help you visualize your new entry door. 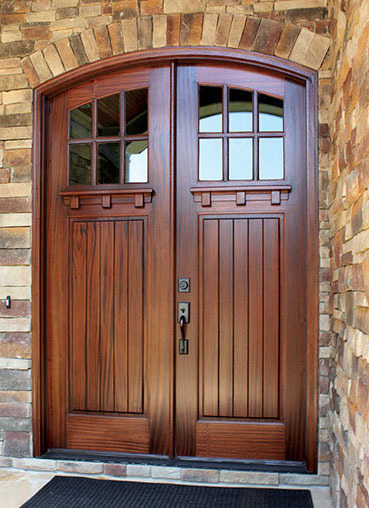 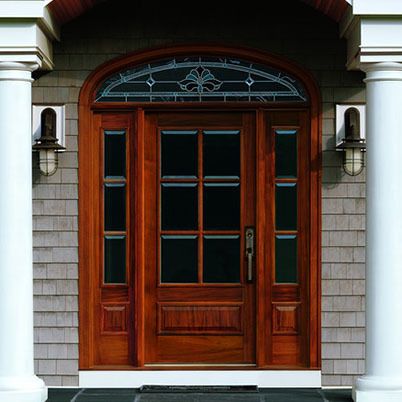 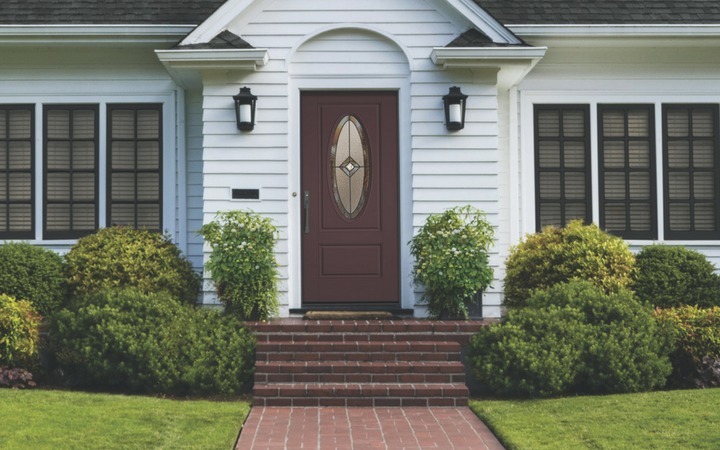 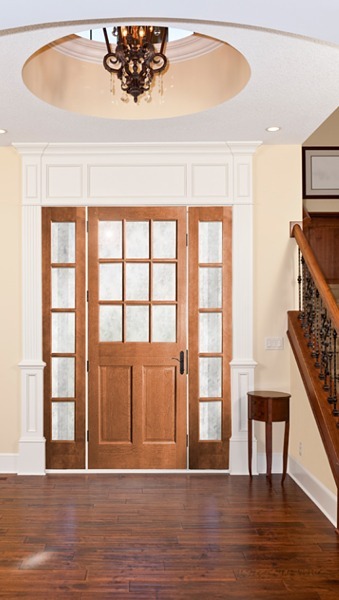 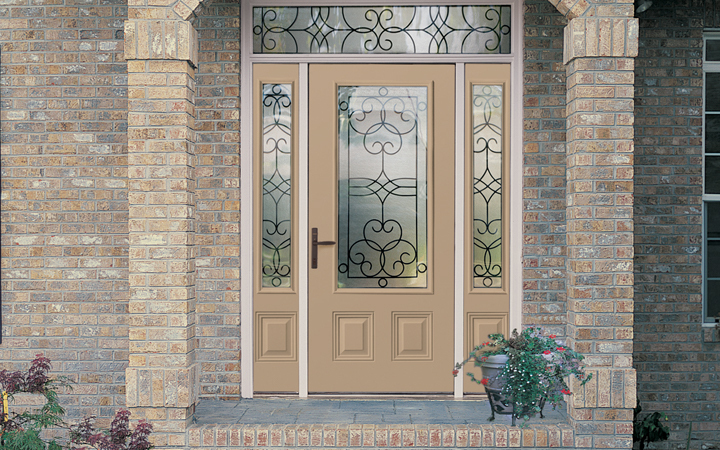 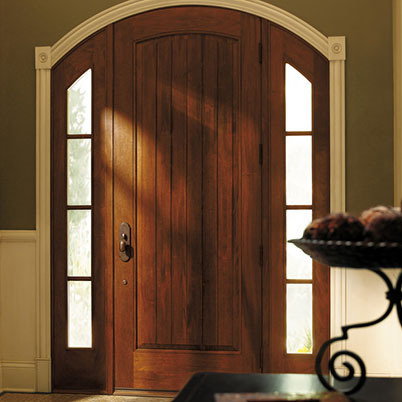 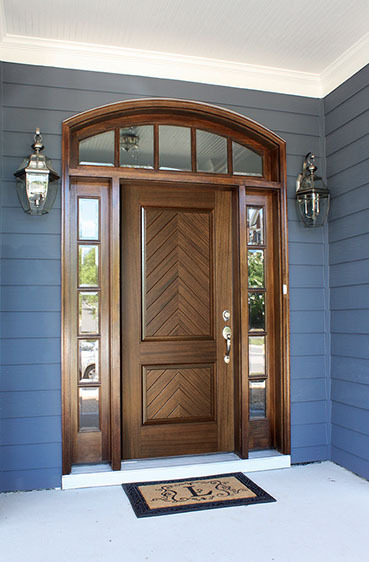 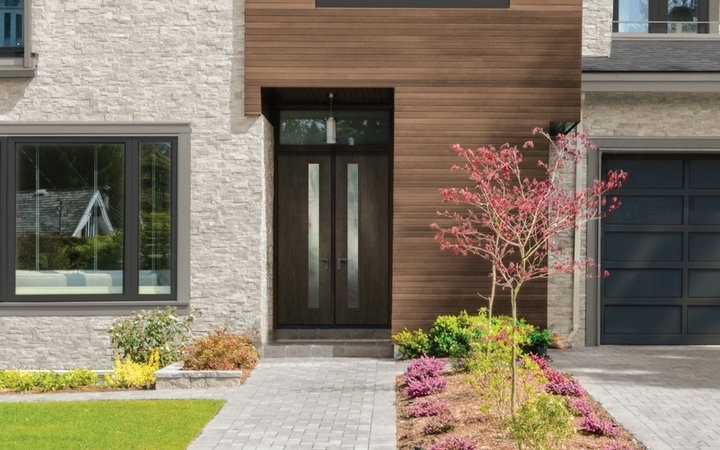 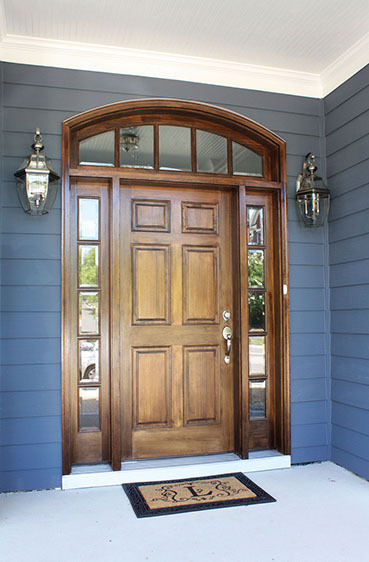 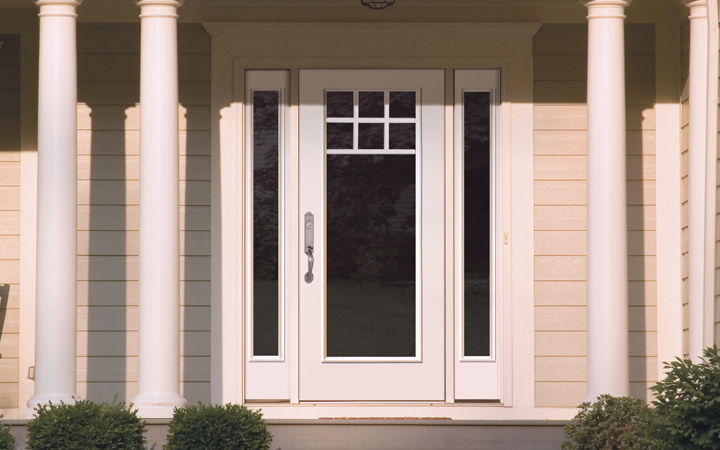 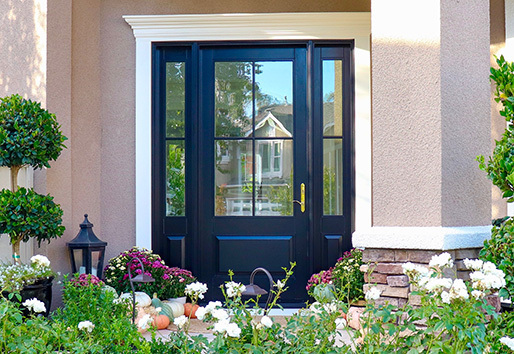 Our experienced sales team is ready to help you choose your new exterior door that is sure to accent your home. 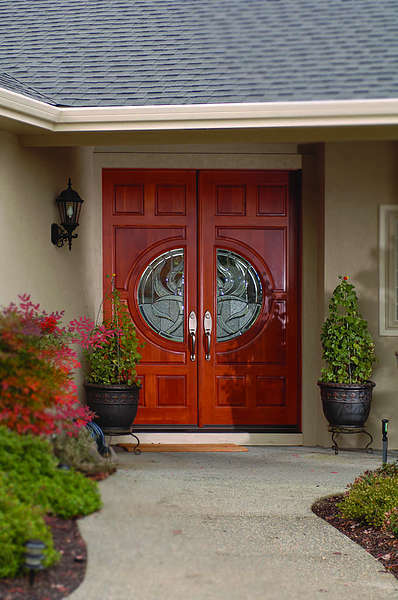 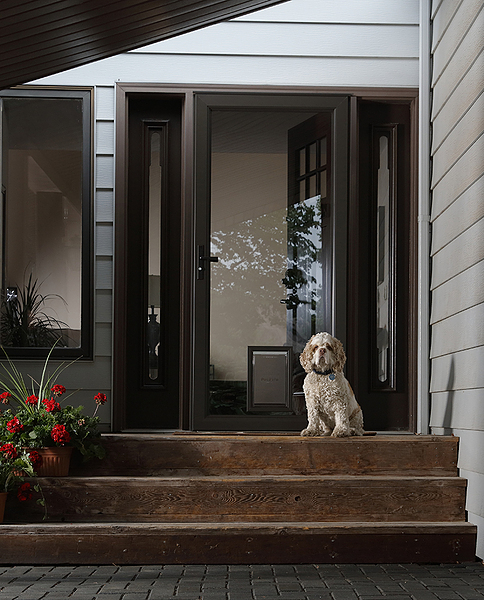 We are ready to answer your questions and help you find the perfect door for your home. 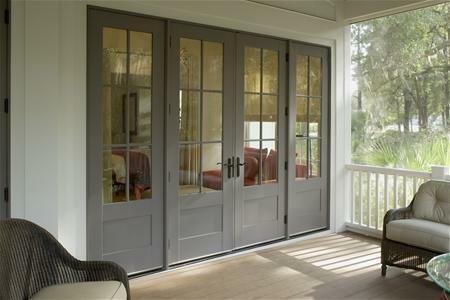 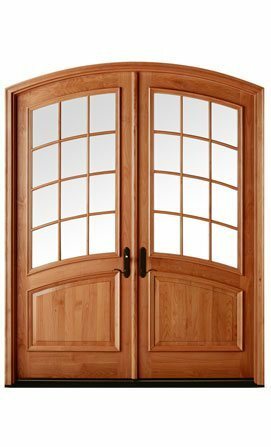 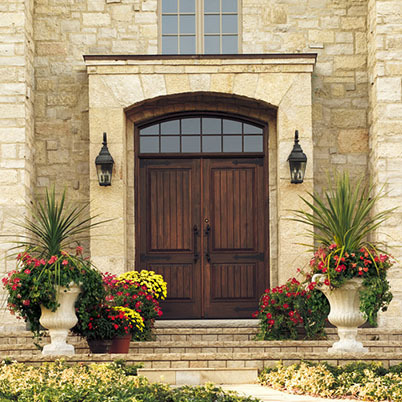 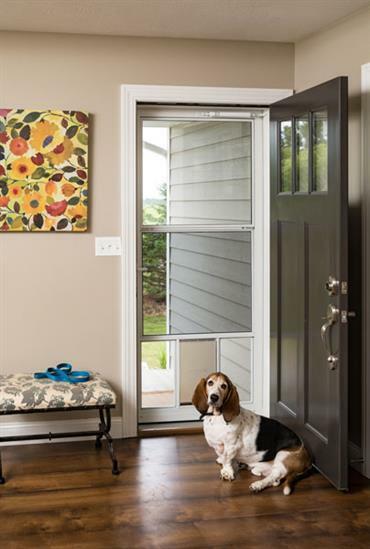 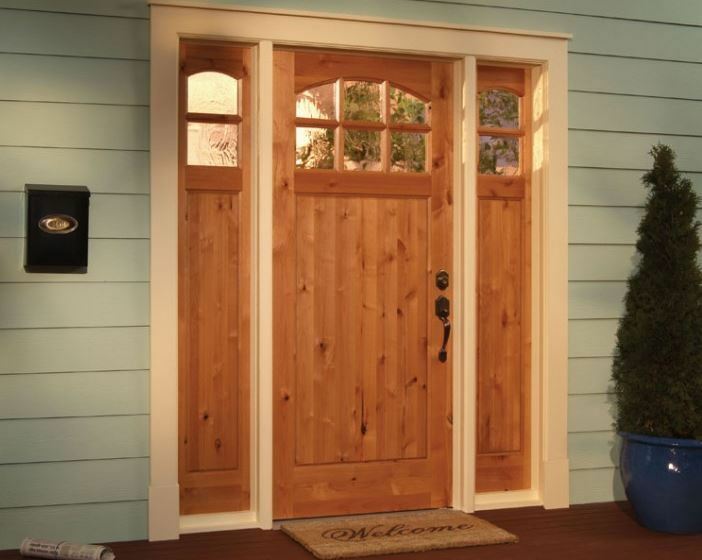 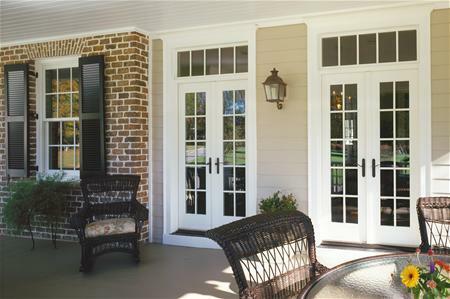 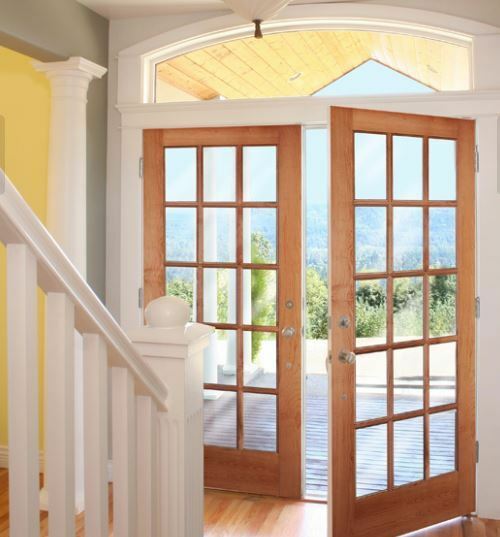 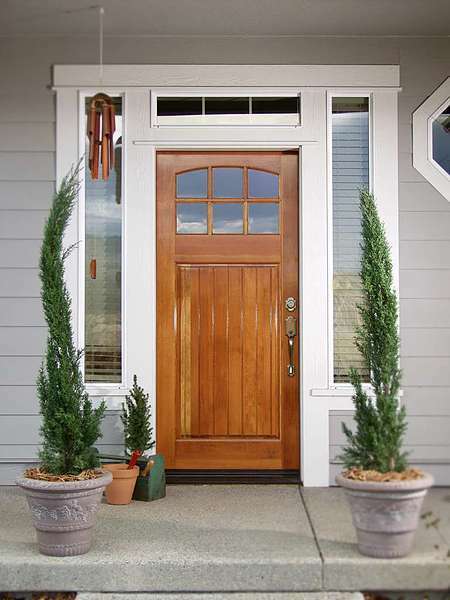 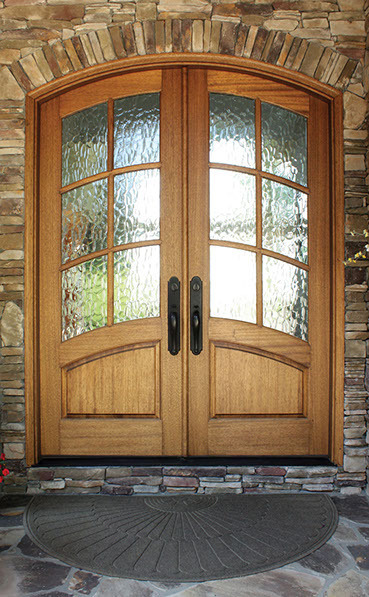 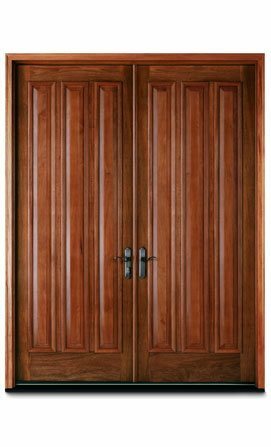 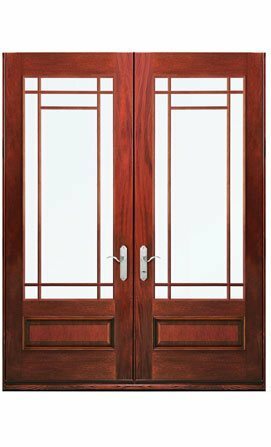 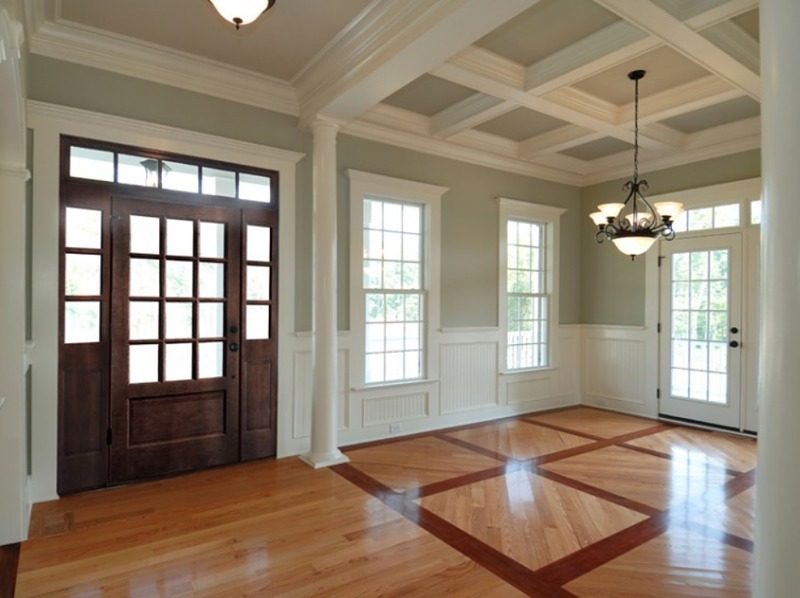 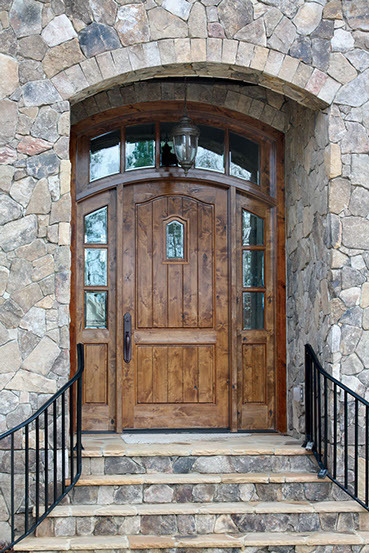 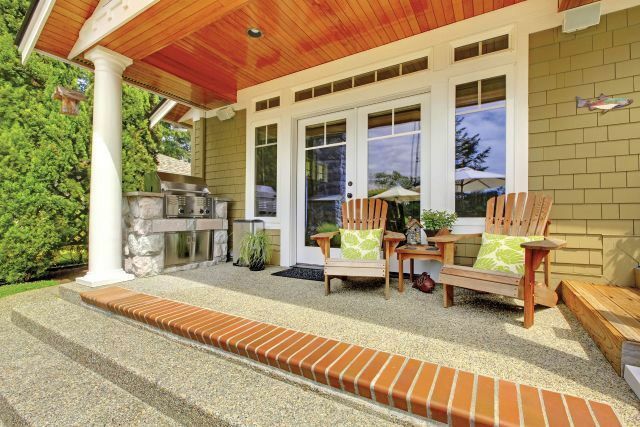 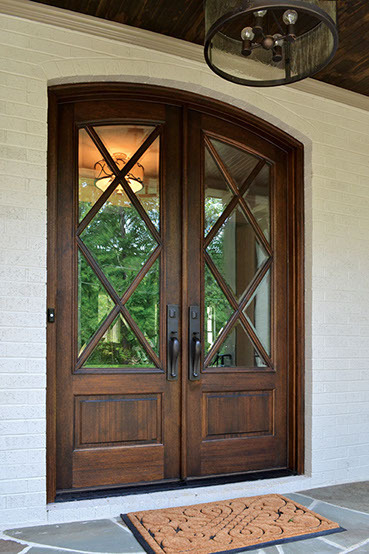 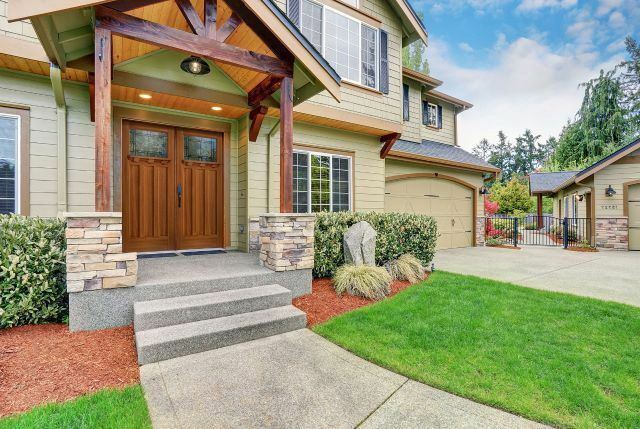 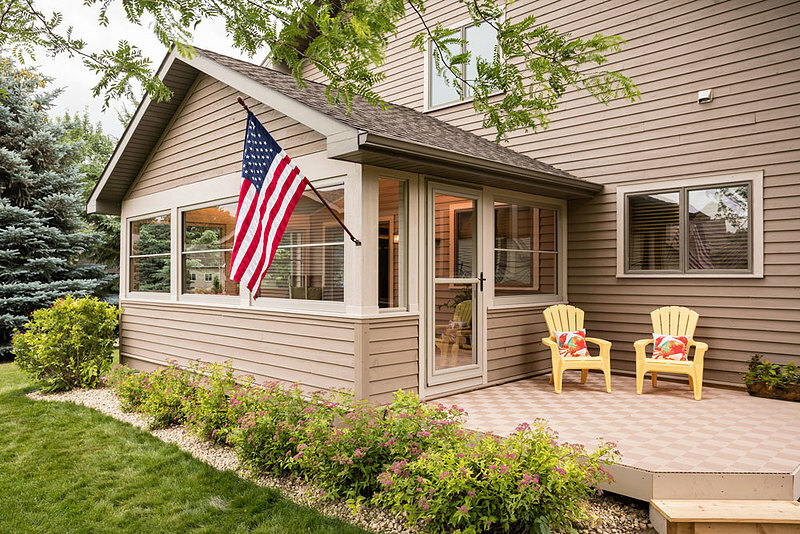 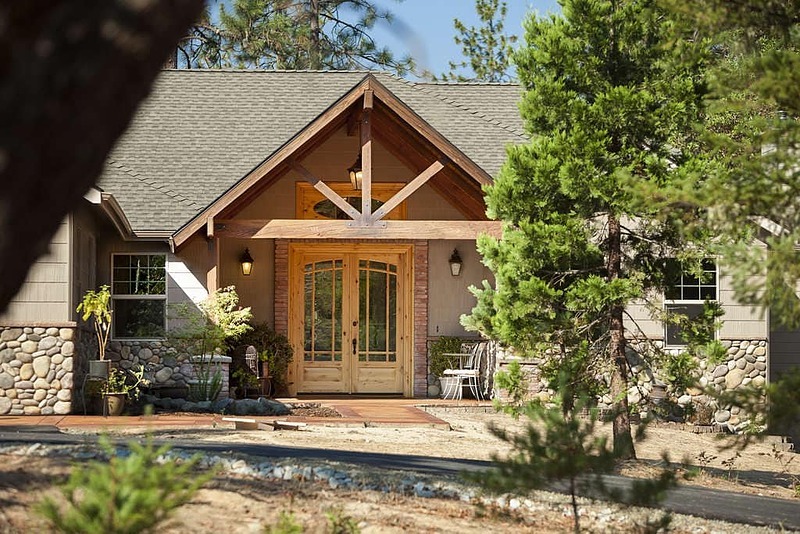 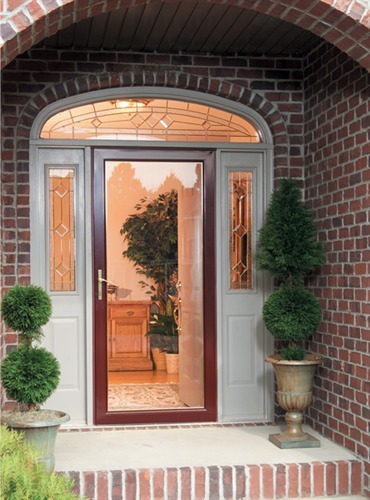 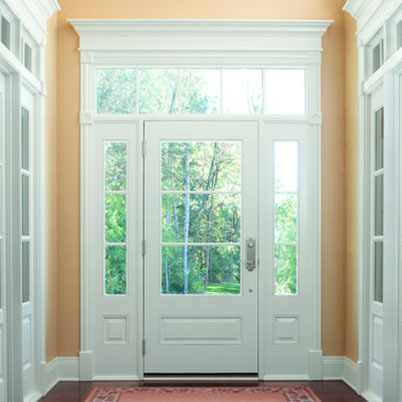 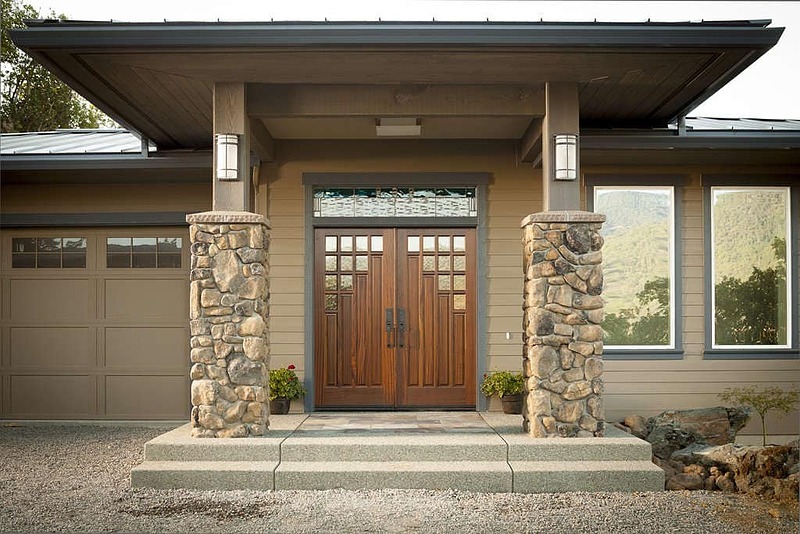 Check out our Galleries below including: Entry Doors, Patio Doors, and Storm / Screen Doors. 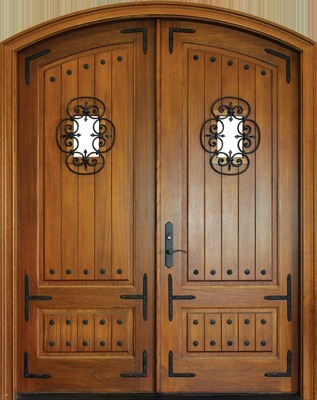 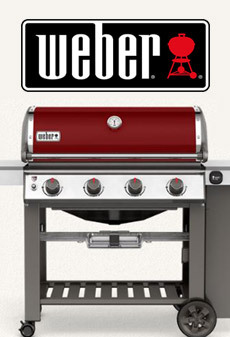 Or visit our showroom and see them for yourself! 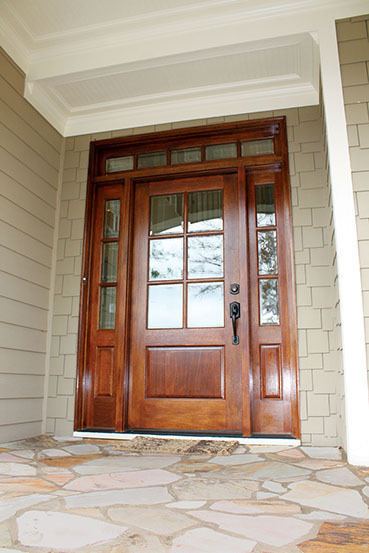 Need help measuring for your new door? 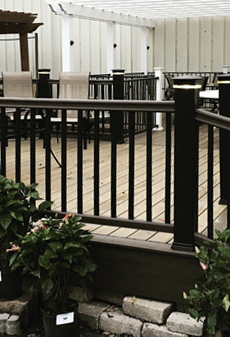 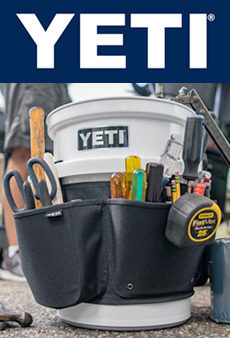 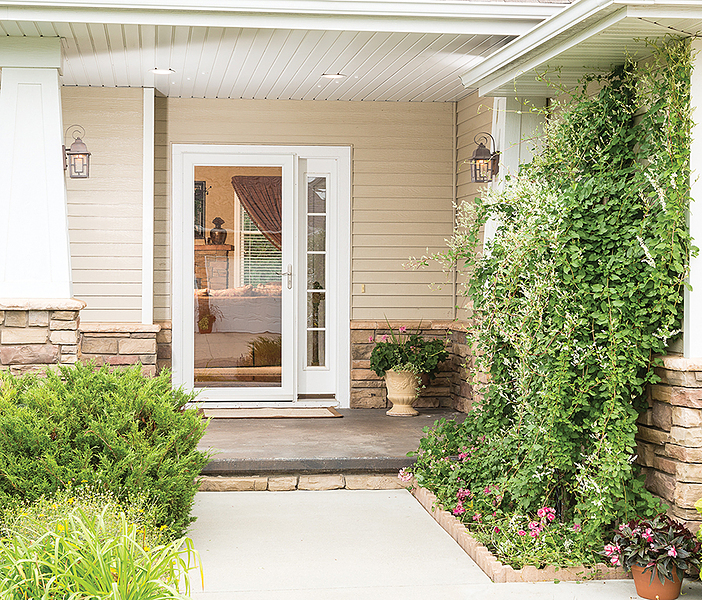 Explore these tips from ThermaTru. 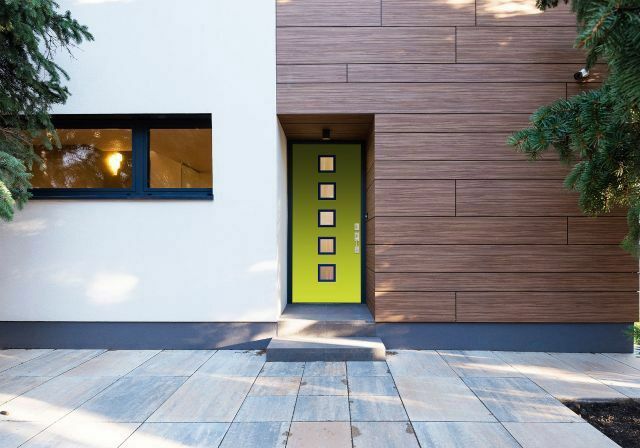 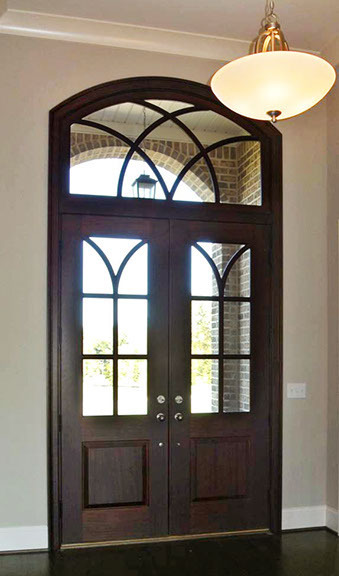 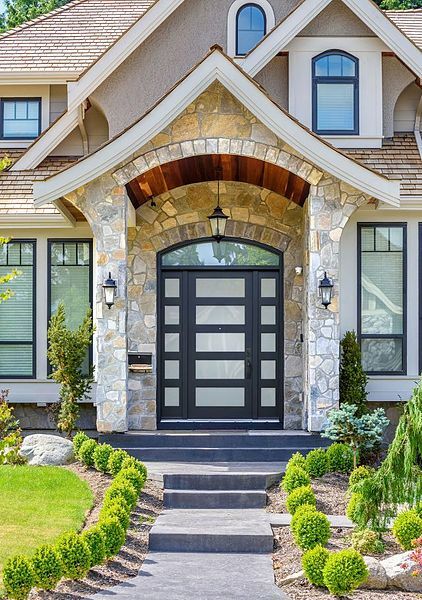 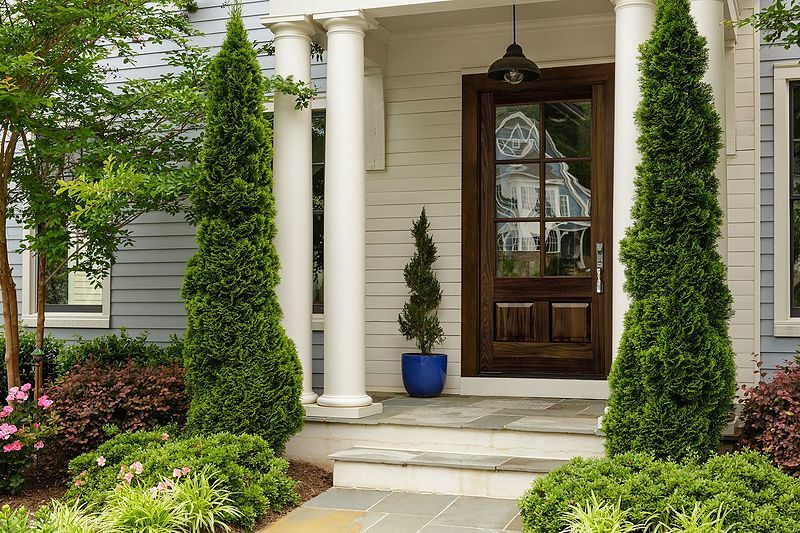 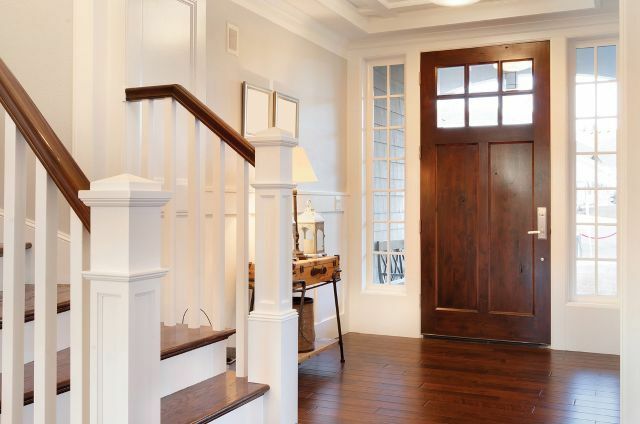 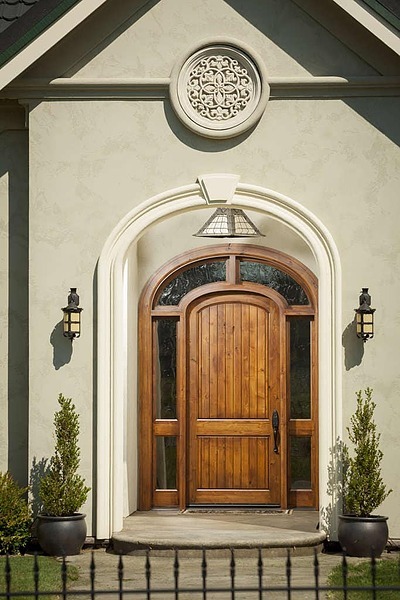 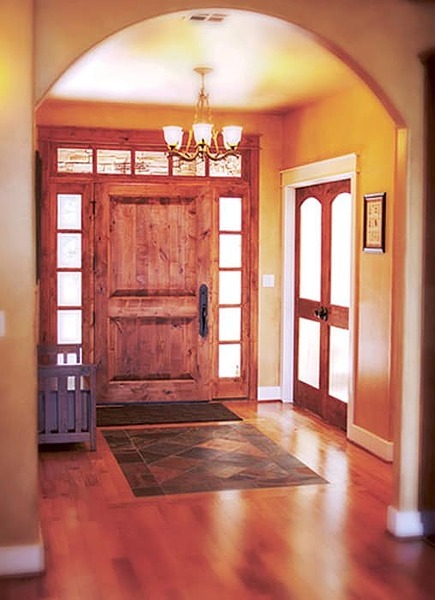 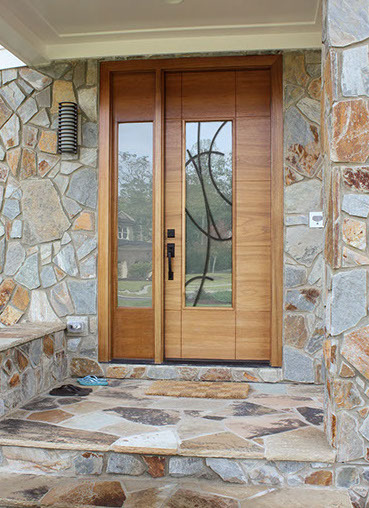 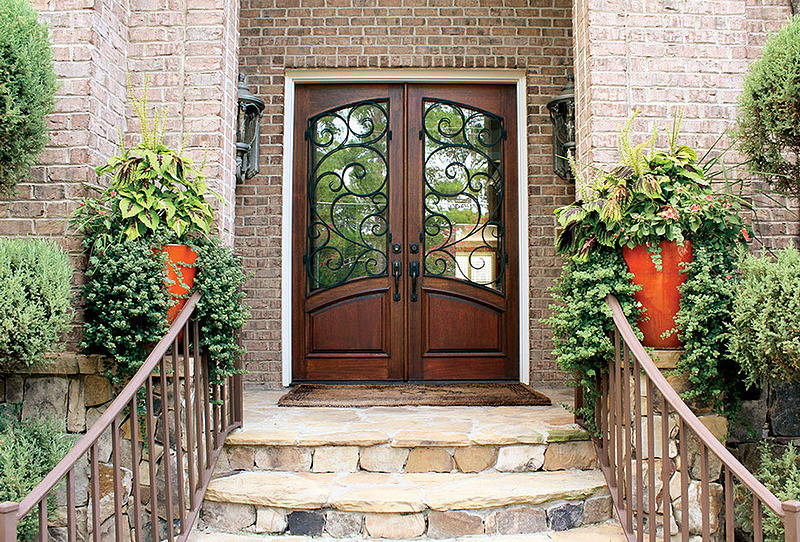 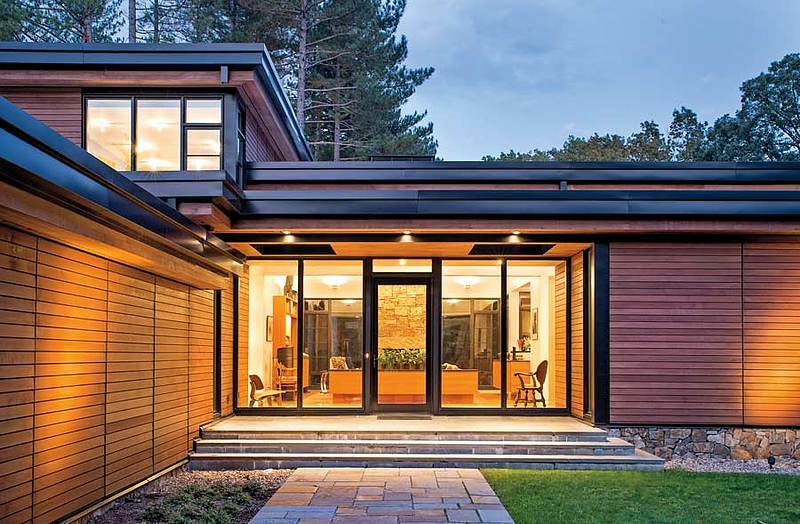 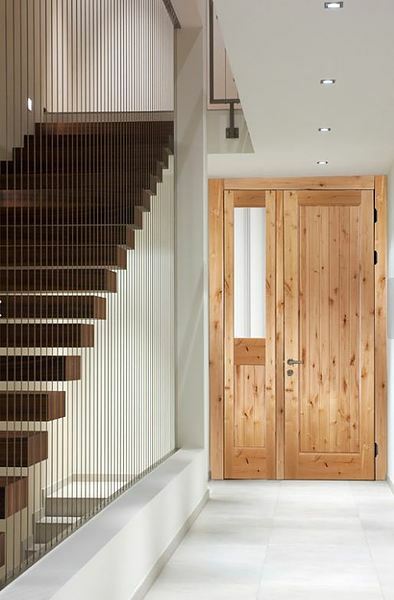 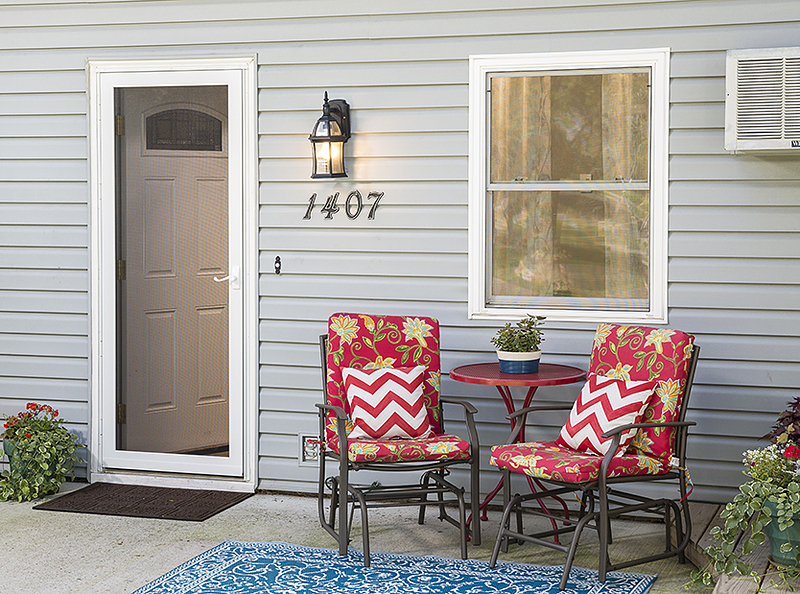 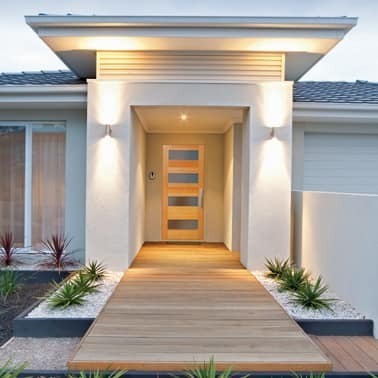 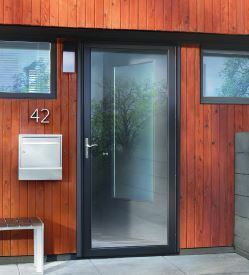 Get Inspired By Our Entry Door Gallery! 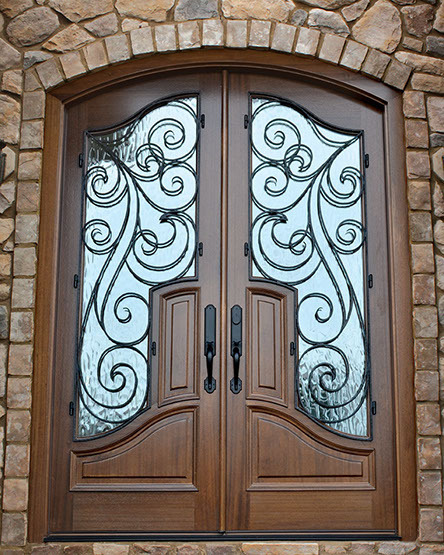 Check out our Storm & Screen Door Gallery! 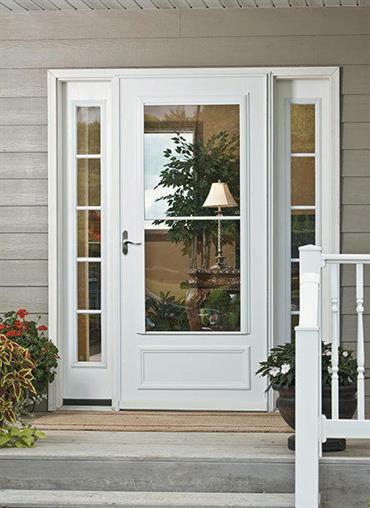 How to measure for your storm door? 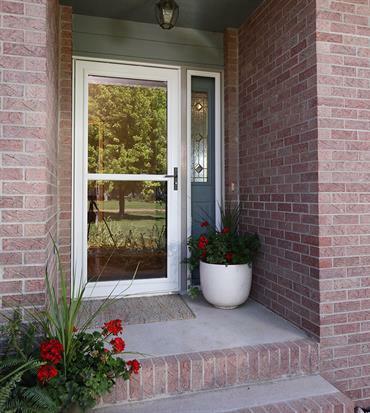 Check out this helpful information and video from Larson!